In a previous study, researchers from the University of Southern Denmark Faculty of Health Sciences found that taking vitamin D supplements during pregnancy reduced the risk that a child would develop ADHD by the time they reached 2 ½ years old. While the study did not prove that low vitamin D levels were a cause of ADHD, the team noted that “there is a link that we cannot explain in any other way,” and that more research was necessary. 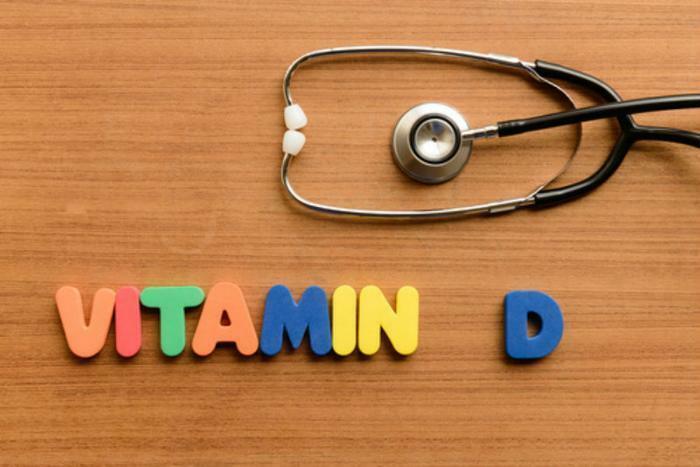 While the jury is still out when it comes to ADHD, researchers from the University of Surrey and University of Bristol have now linked insufficient levels of vitamin D in pregnancy to other detriments in child development. After examining data on over 7,000 mother-child pairs, the researchers found that pregnant women who were deficient in vitamin D (less than 50 nmol per liter in blood) were more likely to bear children who later scored in the bottom 25% in pre-school development tests for gross and fine motor skills at 2 ½ years old. The researchers say that assessments for motor skill development included tests for coordination -- such as kicking a ball, balancing, and jumping -- and the usage of fine muscles, like the ability to hold a pencil or build a tower with bricks. Additionally, these same children scored poorly when assessed for social development skills at 3 ½ years old when compared to children born to mothers with sufficient vitamin D intake. Vitamin D deficiency was not linked to IQ or reading ability at older ages, though. The researchers point out that certain minority groups are especially at risk when it comes to vitamin D deficiency. However, they note that it is important for expectant mothers to walk a fine line when it comes to taking supplements because too much can also be harmful. "Many pregnant women, especially those from minority groups with darker skin (e.g. African, African-Caribbean or South Asian), will still need to take a 10 micrograms vitamin D supplement daily, particularly in the autumn and winter when vitamin D cannot be made from the sun in the UK," said Darling. “However, it is important to remember that 'more is not necessarily better' and it is important not to take too much vitamin D from supplements as it can be toxic in very high doses." If taking vitamin D supplements is not for you, the researchers say that there are a number of dietary options that contain healthy levels of vitamin D that can promote child development. These include oily fish like salmon, sardines, mackerel, and fresh tuna; small amounts of red meat, eggs, and fortified fat spreads; and certain breakfast cereals. Consumers are reminded to always check with a primary care physician or specialist before taking any supplement or changing their diet. The full study has been published in the British Journal of Nutrition.